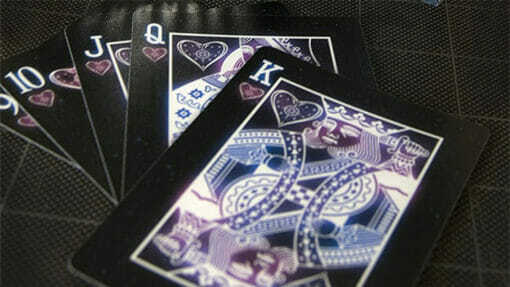 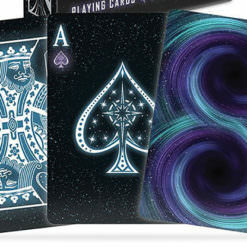 Get lost in space with this beautifully illustrated deck of cards. 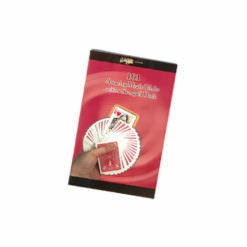 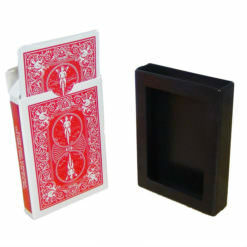 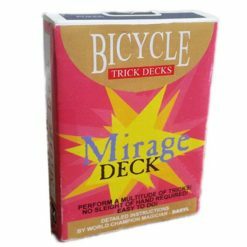 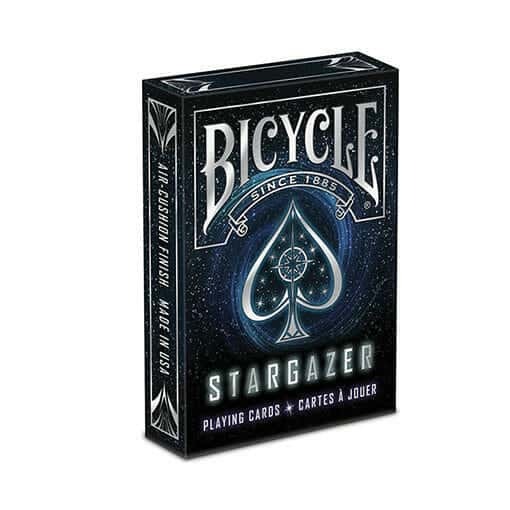 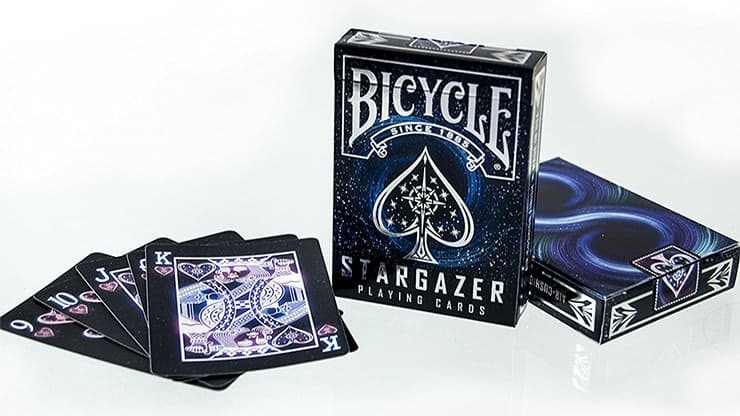 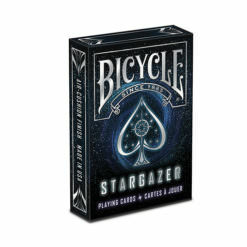 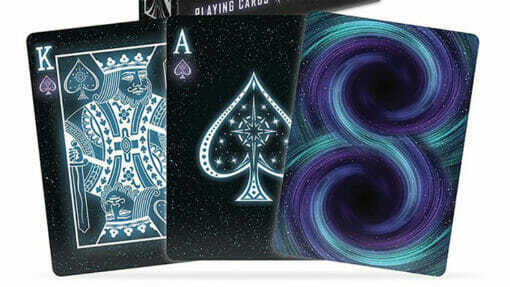 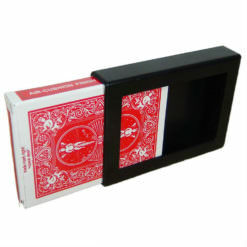 Bicycle® Stargazer Playing Cards features designs and colors inspired by one of the most mysterious and awesome objects in the galaxy, the black hole. 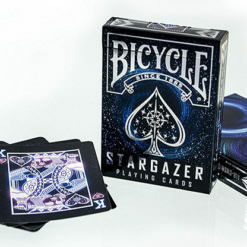 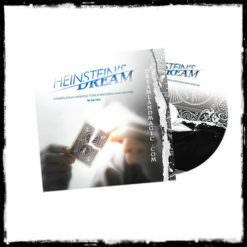 The tuck case brings the brilliance of the stars to life with the use of reflective silver foil. 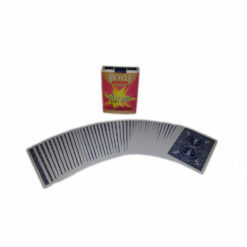 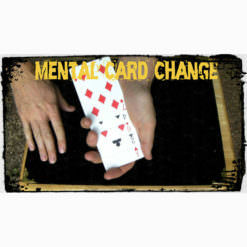 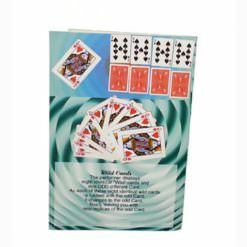 Great for any game — you will love playing with this deck hand after hand! 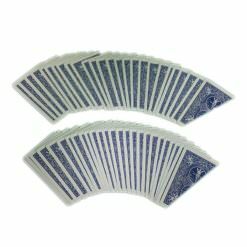 My boyfriend loved them! 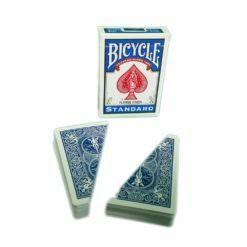 He had a deck prior but they it was starting to be worn down. 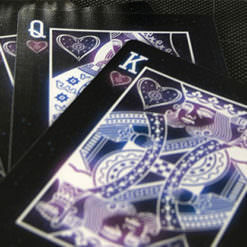 The quality is great!